Observation - Herring Gull - UK and Ireland. 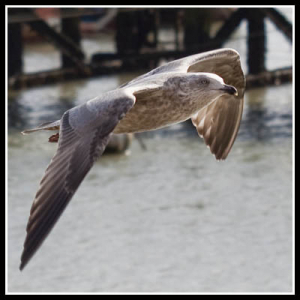 Description: Photographed at Bridlington I think this is an immature Herring Gull but would like comfirmation. Photographed at Bridlington I think this is an immature Herring Gull but would like comfirmation.